Lisa leads delivery of a solution to humanity’s greatest opportunity, global ageing, shifting it to a positive influencer and the world’s most significant economic contributor for the multi-trillion dollar global economy. ChangerInc. realises the opportunity and potential, from hyper-collaborative, daring and frontier thinking, with the massive benefits of cutting edge and distributed ledger technology that autonomously empowers distributed value and revenue, grows sustainable businesses, builds capable workforces and delivers positive social impact to the world. 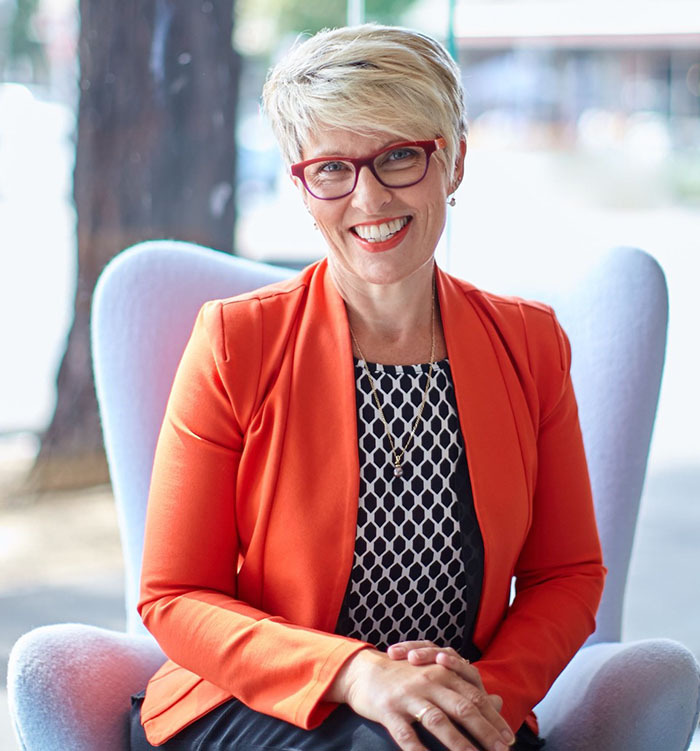 A trusted and respected executive advisor and transformational strategist to government, peak bodies and business, Lisa has established global relationships that drive key decisions makers to enable initiatives that reshape industry, improve business growth, productivity and sustainability, and support workforce.